The Oil and Gas Authority (OGA) has given BP its blessing to develop the Vorlich field in the central North Sea. The £200 million project will target 30 million barrels of oil equivalent (boe) and is expected to produce 20,000 boe per day at peak. Vorlich, a two-well development 150 miles east of Aberdeen, will be tied back to the Ithaca Energy-operated FPF-1 floating production facility, which lies at the centre of Greater Stella Area production hub. Ithaca has a 34% interest in Vorlich. The field is expected to come on stream in 2020. BP North Sea regional president Ariel Flores said: “BP is modernising and transforming the way we work, with a focus on accelerating the pace of delivery of projects like Vorlich. “Without compromising safety, we want to simplify our processes, reduce costs and improve project cycle time to increase the competitiveness of our North Sea business. 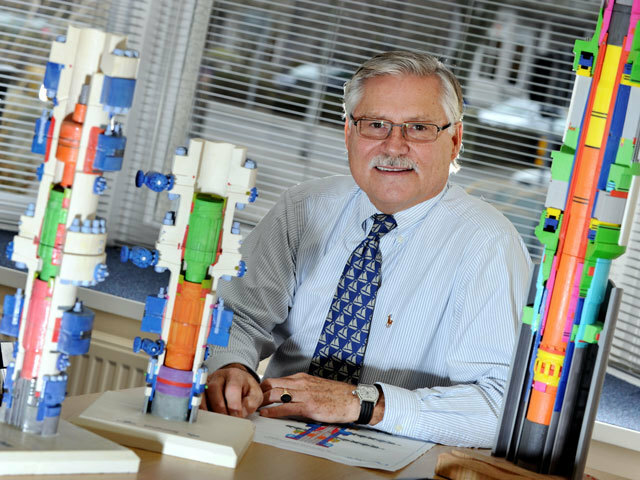 Scott Robertson, central North Sea area manager at the OGA, said: “We have been actively involved throughout the Vorlich project and is pleased to approve this development. 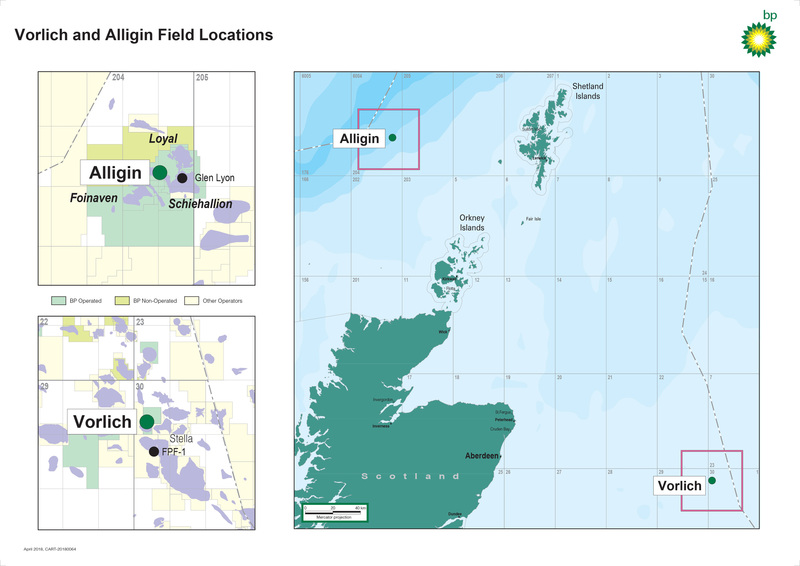 Oil and Gas UK upstream policy director Mike Tholen said: “The Vorlich development gives us a view into the future of the UK continental shelf and news of its FDP approval will further bolster confidence in the region. BP’s focus on efficiency, innovation and collaboration confirms its commitment to maximising recovery from the basin.